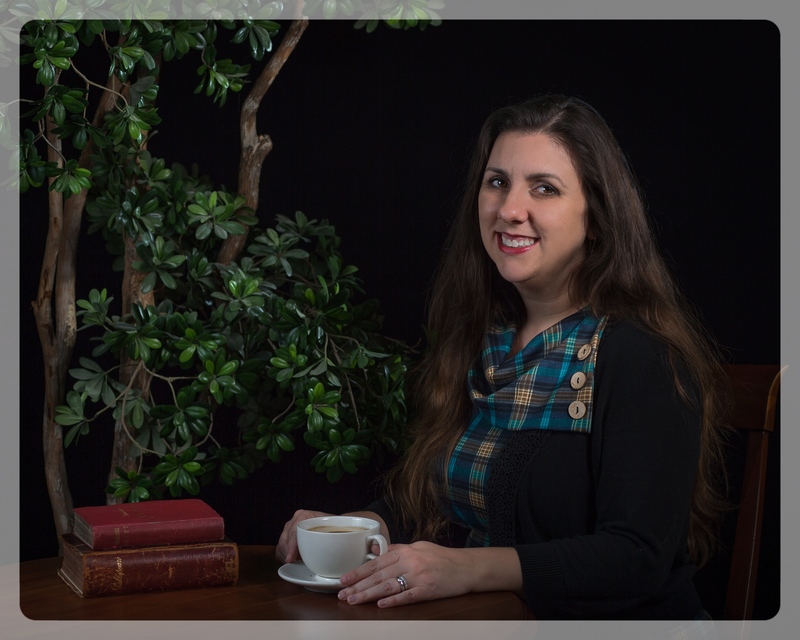 I’m a Northern California writer who loves writing short stories, mysteries, adventures, blogs…really, whatever gets me excited to get up in the morning. Currently I’m finishing what might end up being the first book in what I’ve dubbed the Penzey Brighton Archaeology Mystery Series, and am launching a new blog called Imperfect Zen, which will follow me on my imperfect journey to a more mindful, joyful, creative life, and hopefully inspires others along the way. Thanks for visiting and looking around! Follow Shelley’s writing blog or read about her journey around the sun as a writer. Shelley Masini is a Northern California author who sees a mystery in everyday life.